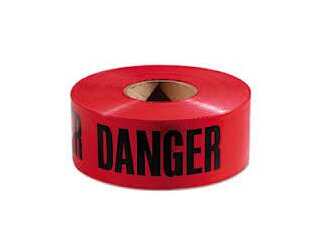 Welcome to our product page of Warning tape , in which you can find detailed information of Warning tape . 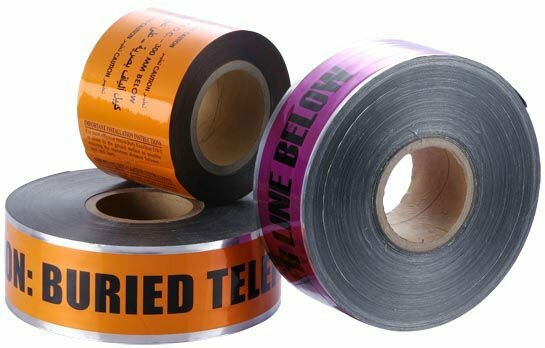 Our Warning tape is good in quality and competitive in price. 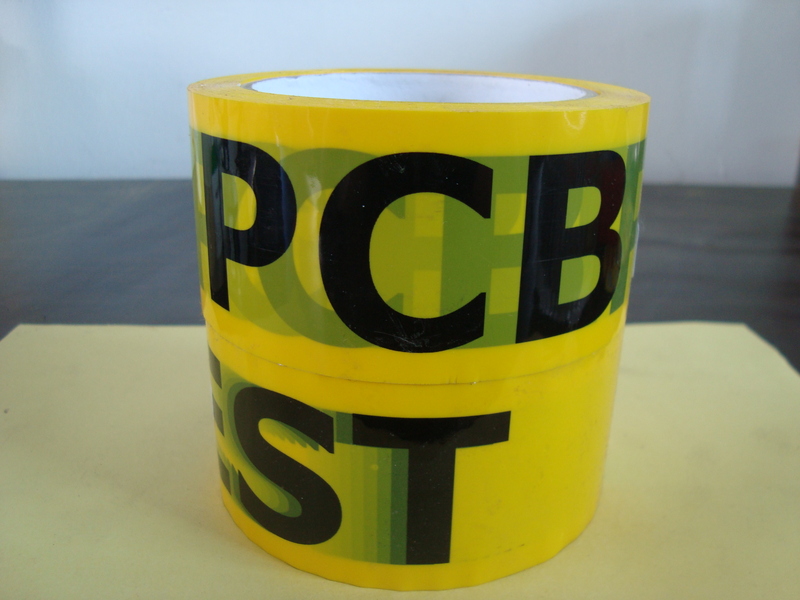 We are manufacturer and supplier of Warning tape . 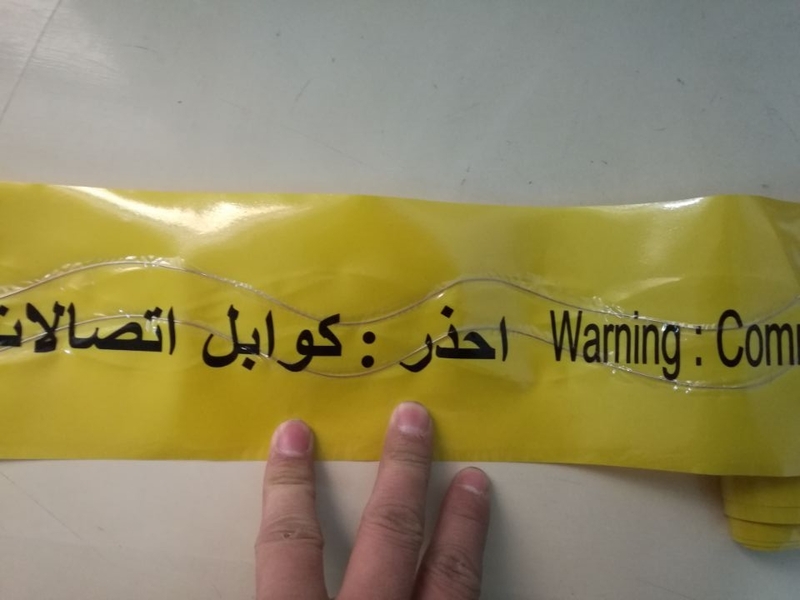 We export Warning tape. We supply OEM service of Product for you. 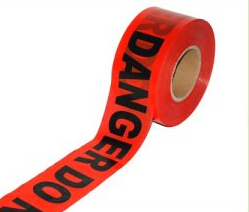 We would manufacture Warning tape following your specific requirement. We are looking forward to your E-mail and establishing cooperative relationship! We would provide professional Product with good services for you! Key Specifications/Special Features Product name: detectable caution tape, warning tape Material: PE/AL/OPP Description: 1) Made of(PE/AL/OPP), serves as protection for the underground pipe protection, such as water pipes, gas pipes and oil pipes, cable, electrical pipe or other buried objects. etc. 2) With bright colors, which help strengthen the visual results 3) Designed for underground object protection 4) Specification for each roll (could be customized): Thicknesses: 0.08mm, 0.10mm, 0.15mm, 0.20mm, 0.30mm Width: 50mm, 70mm, 75mm, 100mm, 150mm) Length:100m, 300m, 500m, 1000m Performance: 1. Non-adhesive 2. Excellent flexibility 3. High strength & bright color 4. Good quality & low price 5. Moisture-proof, humidity-proof and weather resistance Application: 1. Safety warning 2. Under construction notice 3. 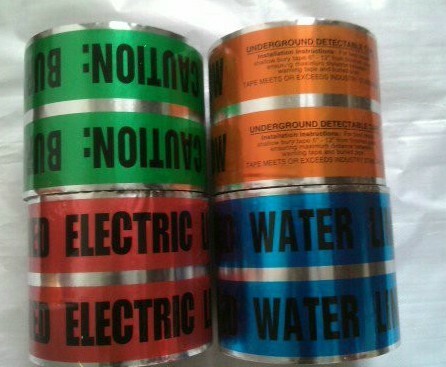 Marking of electrical lines, telephone posts and hazardous building signs, etc.